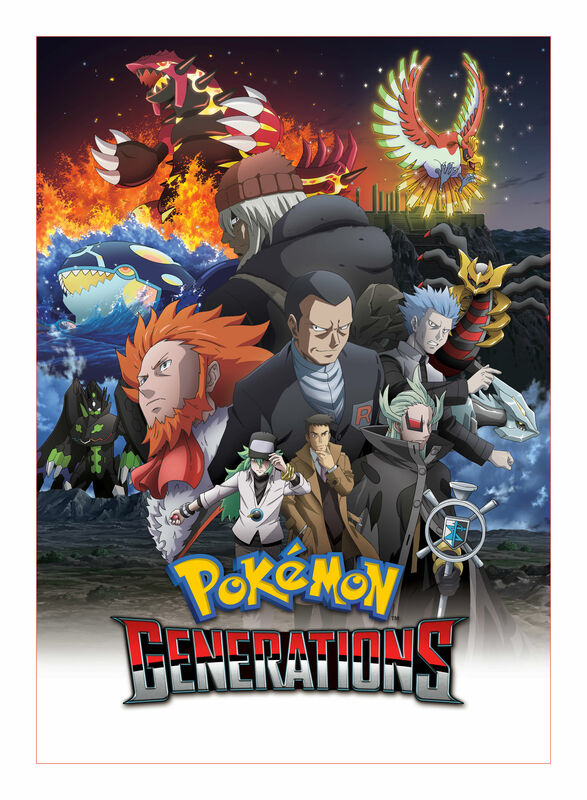 The Pokémon Company has revealed Pokémon Generations, a new animated series that will revisit each generation in the globally popular game series. The episodes will be “bite-sized adventures” that last up to five minutes, and promise to shed new light on some timeless moments that Trainers have experienced so far. These will cover from the earliest days in the Kanto region to the splendour of the Kalos region, and start at 9am PDT on Friday 16th September. There will be 18 episodes in total, released weekly up until Friday 23rd December. This isn’t the first time that we have had chance to look back at earlier entries in the series, with the Pokémon Origins animated series having told the story seen in Pokémon Red and Pokémon Blue.